The President of the Cannes Festival, Gilles Jacob, bestowed a special Golden Palm on American actress Jane Fonda during a dinner at the Carlton Hotel, paying tribute to her career and her commitment. 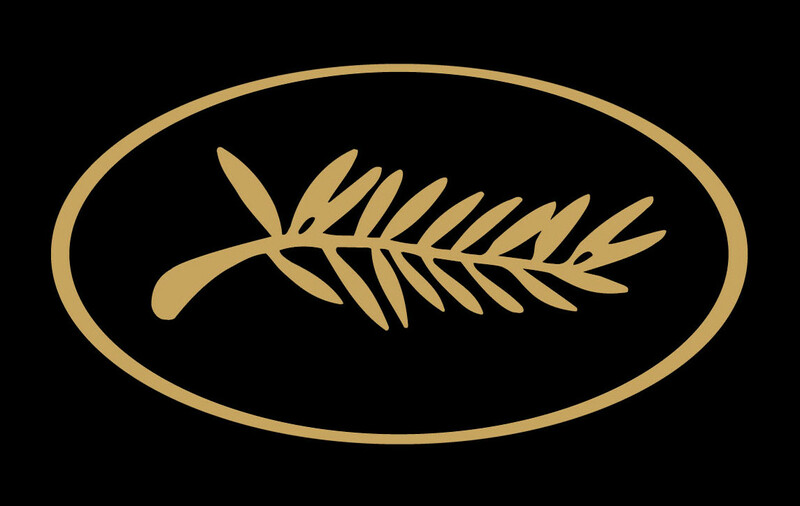 This makes the fourth career achievement Palme d’Or awarded to an actor or filmmaker in the history of the Festival. The three others went to French directors Alain Resnais and Gerard Oury as well as French actress Jeanne Moreau. Mr. Jacob ironically remarked: “I would never have imagined that the Cannes Festival would honor an FBI suspect, one who has at least 20,000 pages in her file,” in allusion to all her active participation against the war in Vietnam and more recently against the war in Iraq. He continued, “You are a fighter and a winner.” Jane Fonda was obviously overwhelmed by this exceptional award.